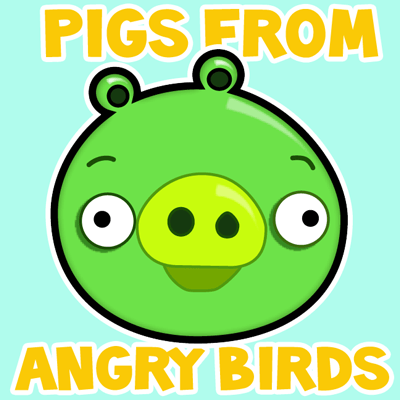 Today we will show you how to draw green pig from angry birds. Learn how to draw this character with the following simple step to step tutorial. 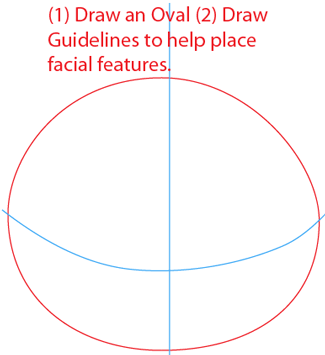 Draw an oval shape and then draw the guidelines to help with the placement of the facial features. Draw two circle far apart, one for each eye. 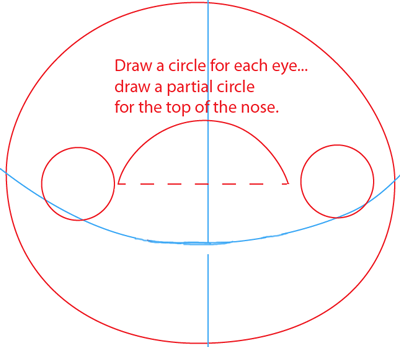 Then draw a partial circle for the top of the nose. Draw two circles for the ears and for each eye a circle for the pupil. To finish the nose, continue an oval shape looking like the illustration above. 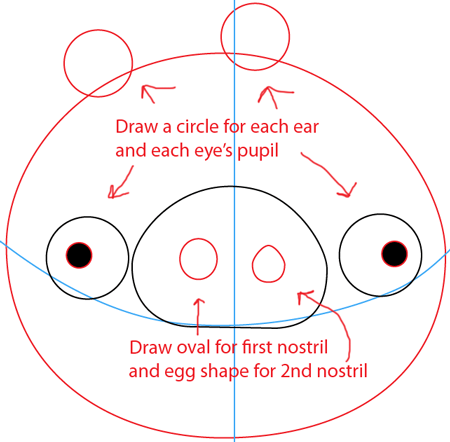 Then draw for the nostrils, first nostril is an oval and the second nostril an egg shape. Draw a circle in each ear and a curved line for each eyebrow. 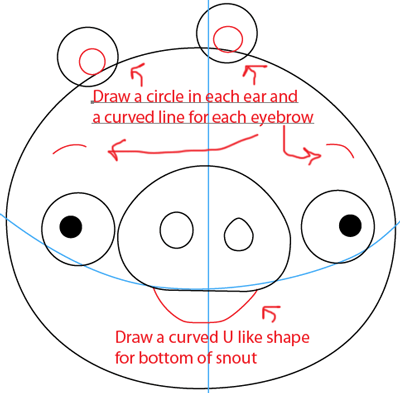 Draw a curved U like shape for the bottom of the snout. In step 3 you wrote drwa instead of draw. Thank you…I will fix. 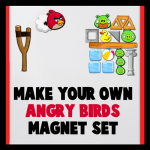 Wow … you’ve been very busy on these tutorials! I’m impressed with you! Adorable!!! I LOVE IT!!!! THANK YOU!! Mine looked awesome but then I added a crown and it’s aweserer if that’s a word. LOL – I think you just made up a great word!! I rilley. thot.THAy. whir. fun drawing! this is the cutttttttttttttttttttttttttttttttttttttttttttttttttttttttttttttttttttttttttttttttttttttttttttttteeeeeeeeeeeeeeessssst thing ever! OMG THAT IS CUTEEEEEEEEEEEEEEEEEEEEEEEEEEEEEEEEEEEEEEEEEEEEEEEEEEEEEEEEEEEEEEEEEEEEEEEEEEEEEEEEEEEEEEEEEEEEEEEEEEEEEEEEEEEEEEEEEEEEEEEEEEEEE !!!!!!!!!!!!!!!!!!!!!!! 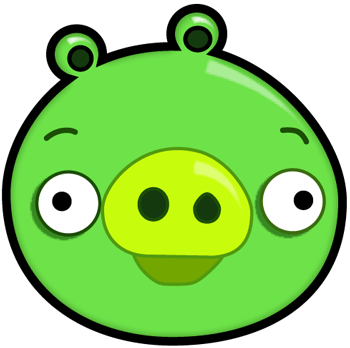 my pig came out cute!!!!!!!!!!!!!!!!!!!!!!!!!!!!!!!!!!!!!!!!!!!!!!!!!!!!!!!!!!!!!!!!!!!!!!!!!!!!!!!!!!!!!!!!!!!!!!!!!!! !